# I Own Microtek UPS SEBz (3 year old) – But not getting good backup – My new battery also requires water toppings frequently – Why? You inverter is three year old. There might be some problem in the circuit board. Microtek has upgraded all its components in the PCB of UPS SEBz model in recent years, the new PCB is now more advanced than before. It’s a simple process that needs hardly 20 mins to complete. All you need is to call your nearest microtek dealer, and ask him for PCB replacement. Dealer might confuse you with different reasons for low back up, slow battery charging, overcharging and overload problem in your old inverter, just ignore it and ask him to send microtek service engineer to your home for PCB replacement. 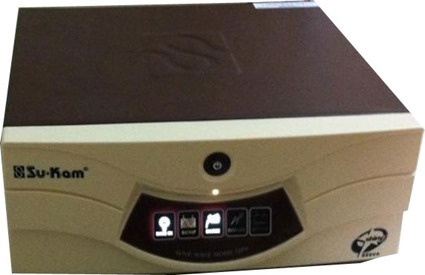 # Is this applicable only for microtek Inverters or shall I try it with my old sukam inverter? 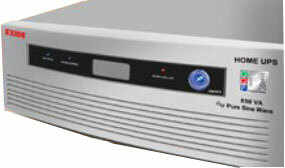 If your inverter is few months old and not stable, you could try replacing PCB. 2. 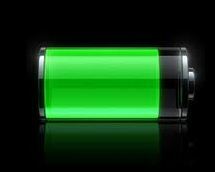 Better charging current and quick recharge of battery during intermittent power shedding. 3. No frequent distilled waters toppings required for battery. 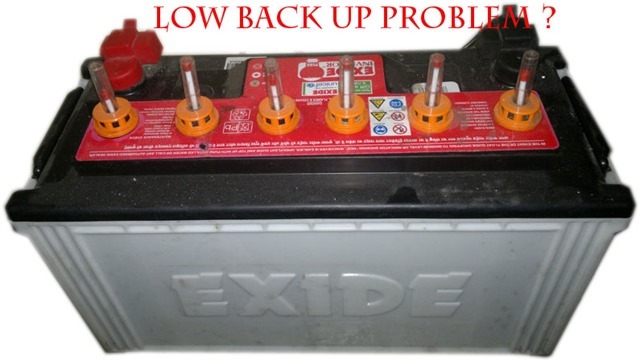 Correct cutoff voltage for low and high battery charge status. 4. Better load bearing capacity in battery mode. 5. Better battery life assured. 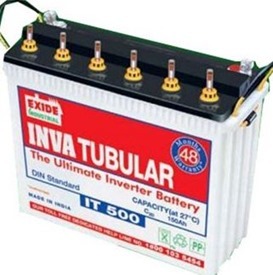 How to select right Inverter Battery with Android App Exide?